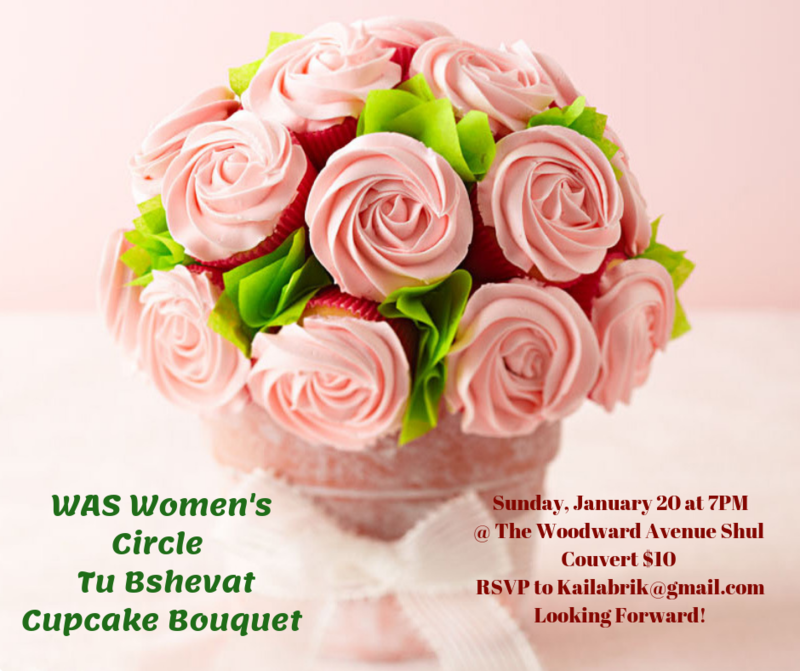 Join us for a Tu Bshevat Evening for Women! What? Create your own Cupcake Bouquet, enjoy delicious treats, hang out with wonderful friends and more!